Everyone knows about the Kennedy family. They were one of the biggest protagonists of America’s politics until disgrace torn them apart. With time and a few little exceptions, the family left the political path to keep peace in their lives and recently everyone found out that the only grandson of John F. Kennedy is an aspiring actor. 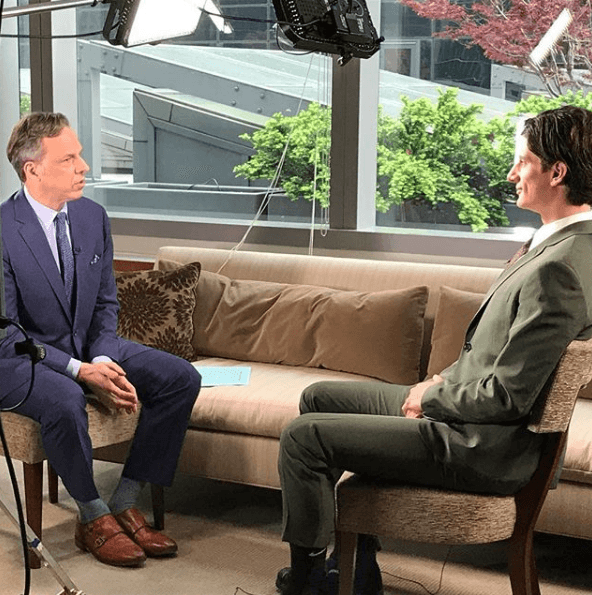 Who is Jack Schlossberg and why everyone is talking about him? 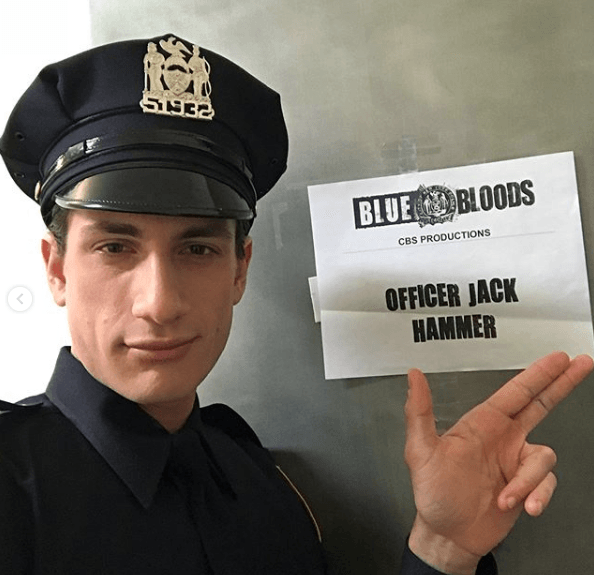 Jack Schlossberg is JFK’s only grandson and son of JFK's only daughter (who indeed has a role on America’s politic scene), and he decided to try his luck in the acting field. It seems like things are going well for him. 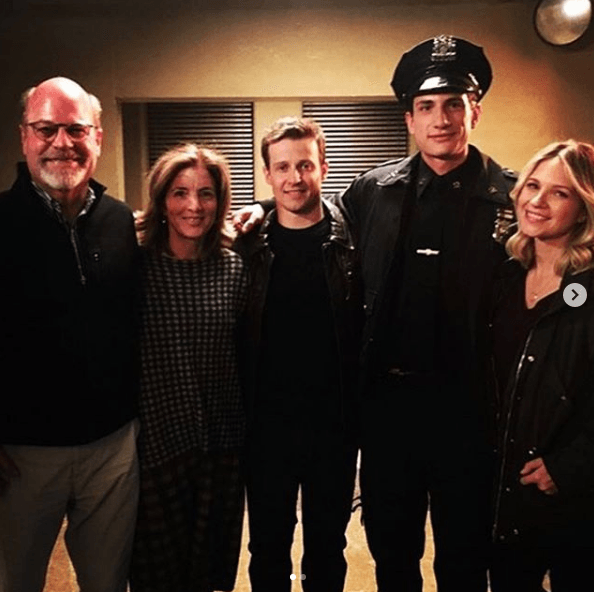 Recently he had his debut on the TV screen in the show “Blue Bloods” and he was so excited about it that he couldn’t hide his hype and announced the big news on his personal Instagram account. He also posted the portion of a video where he can be seen acting as the mentioned police officer. Again, his followers filled the comment section with congratulations for his role on Blue Bloods. 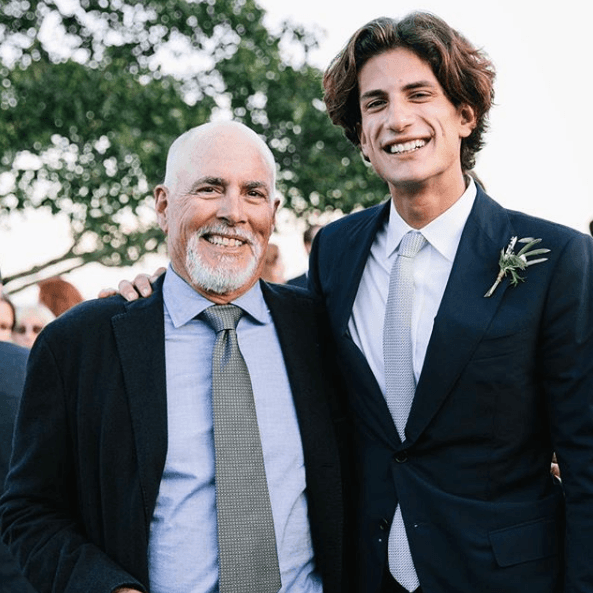 Suddenly, Jack Schlossberg Kennedy is everywhere: on the solemn steps of the Metropolitan Museum of Art during the famous Met gala, looking elegant in a black tuxedo, accompanying his mother Caroline Kennedy. Next, alongside her again on the very popular morning show "Today Show", announcing that former President Barack Obama would receive the medal of courage from the Kennedy Library, and, days later, presenting that medal and giving a speech that, like it or not, was understood as one of his first steps in an incipient political career. In November 2017, Schlossberg gave an interview to People magazine and said his favorite celebrity is Dwayne "The Rock" Johnson. 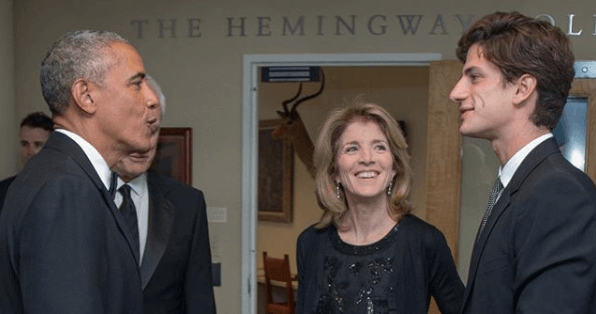 "I'm the biggest fan of The Rock," Schlossberg said at that moment, adding that when Johnson sent him a surprise birthday greeting through social networks it was the happiest thing that ever happened in his life. "He's the funniest and best guy," he said. "And what I really love about him is that he is the hardest worker. I identify with that because I believe that hard work is very, very important, so I think he is the man." But Jack is not so separated from his family’s politic avocation. He is a Harvard Law student and had his first television appearance on a live show with his mother, Caroline. "I am inspired by my family's public service legacy. It's something I'm very proud of," said Schlossberg, about his inclination into politics. 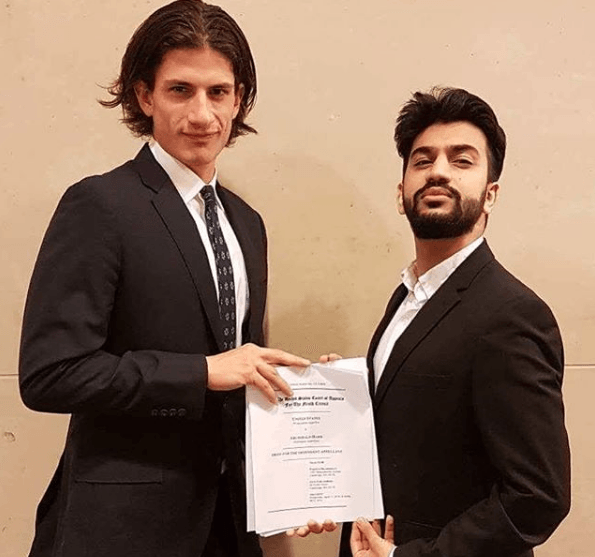 Also in May of last year, Schlossberg and his mother were in charge of presenting former President Barack Obama. The event was the gala dinner of the John F. Kennedy Library Foundation, Obama was honored with the annual Profile in Courage Award. At the presentation of the 44th president, Schlossberg made a comparison of the impact that Obama had on him with the influence that his grandfather, JFK, had on the country. "Throughout his presidency, my grandfather made it clear that he couldn't fix anything by his own; that he alone had no answers," he said at that moment. 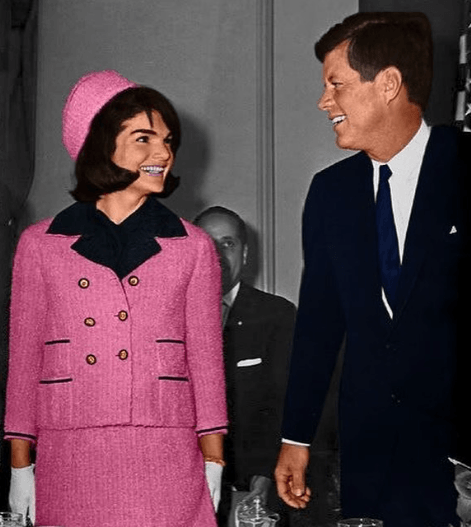 Since John F. Kennedy presidency, many sad events filled Kennedy’s familiar life. 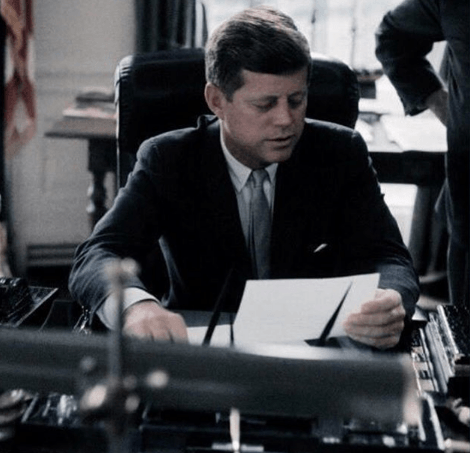 First, the president John F. Kennedy was publicly assassinated under mysterious circumstances and later, his younger brother Robert F. Kennedy was also assassinated after winning the Californian Democratic primary in the 1968 presidential election. The disgraces didn’t stop there for the Kennedy family because in 1999 John. F Kennedy’s only son, JFK Jr, lost his life in a tragic accident while he was piloting a plane. Jack Schlossberg is the grandson of former US President John F. Kennedy, and his physical resemblance with JFK is overwhelming. 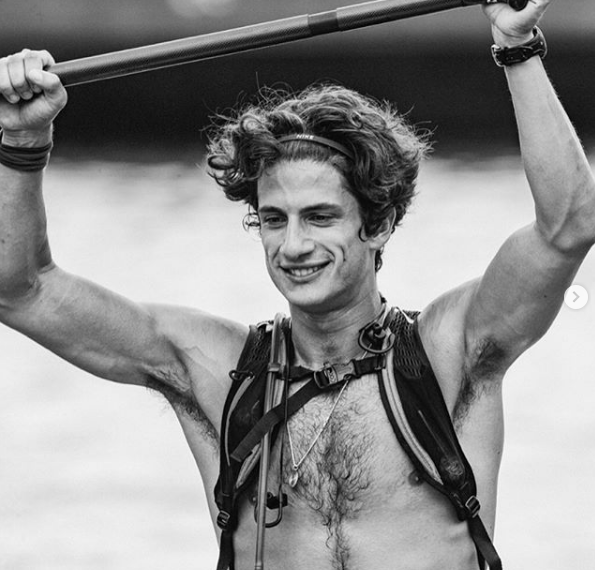 Graduated from Yale University in 2015, Jack Schlossberg has been progressively assuming public activities related to his last name. At the same time, Schlossberg shares a big trait with his grandfather Kennedy and is that both are great fans of sports and also, he has a great sense of humor, just like JFK. Regardless of his acting career, Jack has a very interesting life: after graduating in 2015 he lived in Japan, where he learned the language and culture. 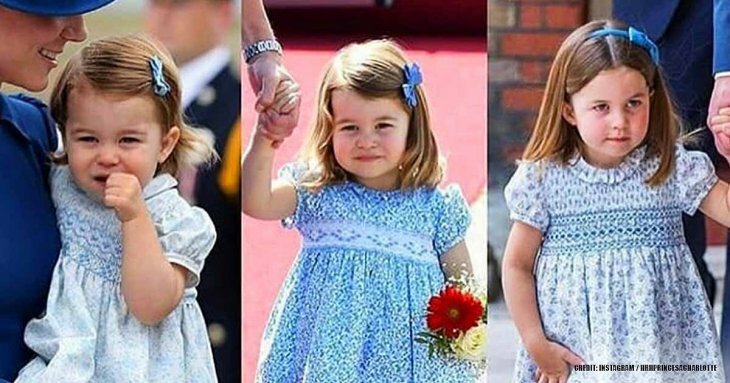 Jack is the youngest of the three children of Caroline Kennedy and the philosopher Edwin Schlossberg. He has two sisters: Rose, who is a comedian and actress, and Tatiana Celia, journalist. Athletic and a complete sportsman, the internet is being quickly filled with images that show him bare-chested on the beach or running in a park, or often placed next to similar pictures of his uncle John Kennedy Jr., by way of comparison. Although he has no girlfriend at the moment, during the Met Gala he was photographed talking with the model Anna Cleveland, which sparked all kinds of rumors. 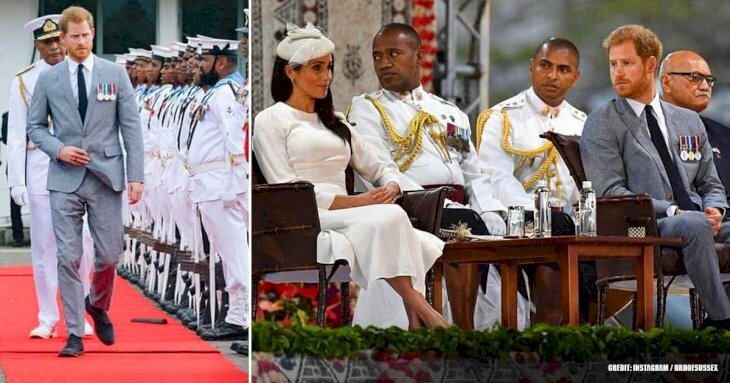 While pursuing his dream of being an actor, the young man has not ruled out continuing with the political legacy of his well-known family. Jack’s appearance on the TV show had a good reception, so maybe he should think of taking his acting career as a priority in his life.